Shirts, pants, socks, bedsheets? No problem. We wash them all. Try our high- quality dry cleaning services on premises and friendly service. Need to shorten a pair of pants, mend an old favorite coat, or fix your wardrobe after losing weight? At Fresh Line Cleaners you can rely on our experienced and dedicated team to make your garments look their absolute best. 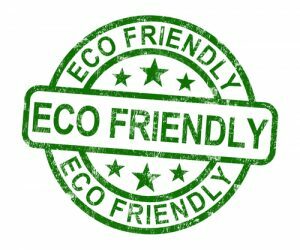 We work hard to get rid of stains and odors by utilizing Eco-friendly solutions and assure our customers that if a stain can be removed, we guarantee we can remove it. 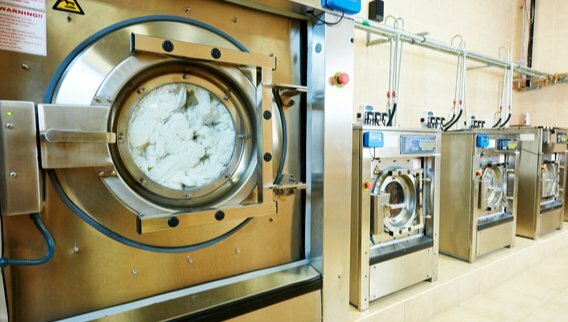 Whether your items need to be dry cleaned, with our organic Eco-friendly solution or need to be laundered, we pay very close attention to our clients preferences to ensure your garments come back just the way you wanted them. Need Pick Up & Delivery? No problem! Collect your items that need to be Dry Cleaned. We pick up your clothes. We expertly clean your clothes. We deliver clean, folded clothes. 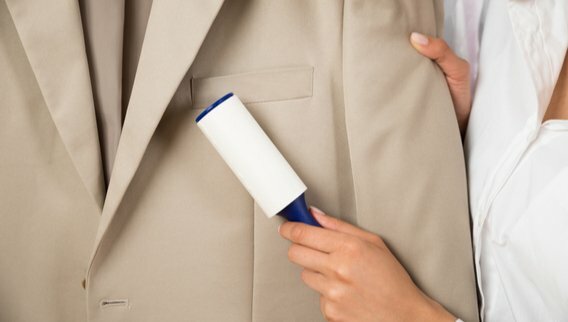 At Fresh Line cleaners, we do all the work on premises, offering services ranging from dry-cleaning to wet-cleaning, shirt laundry, and expert alterations. 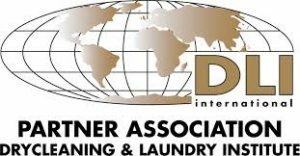 Danil prides himself in using only the very best dry-cleaning technology to dry-clean your suits, dresses, hats, household items, evening gowns, and a range of other wearable items without the negative impact of polluting the environment. 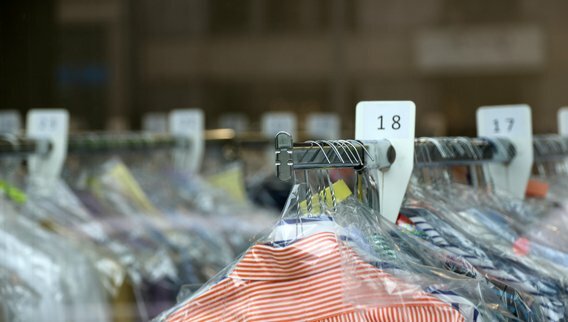 For your convenience, we offer same day dry-cleaning and laundry services (items must be brought in by 10 a.m. and will be ready for pick-up by 3 p.m.), free pick-up and delivery from your home or office from Sherman Oaks to Calabasas/Valley Area. We also offer designated parking spots in front of our store for convenient drop off/pick up. We are open 7 days a week, please see the list of our full services and hours below. Our attention to detail and personalized care means that you can leave your cherished items with us, confident that we'll make sure that they are returned to you looking spectacular. Fresh Line Cleaners gives you the best bang for your buck. We are committed to excellence in every aspect of our services from dry cleaning, laundry, and alterations to our friendly customer service all at an affordable price. At Fresh Line Cleaners, we value your time and schedule. Our goal is to leave with you with a smile and get your items back to you as quickly as possible. With our same-day services, you can drop off and pick up items at your convenience. Our quality is unmatched and our top priority for our customers. At Fresh Line Cleaners our dry cleaning professionals take personal pride in treating your garments with proper care. Each garment is carefully inspected with extra attention given to stain removal and button protection. We all know that driving in the LA area can turn easy errands into all day trips. Fresh Line Cleaners offers pick-up and delivery for all of your dry cleaning needs. Simply schedule your pick up and leave the rest to us. Do you have expensive items that need special attention? No problem. Our premium services offer complete care of cashmere, leather, wedding dresses, suits, silk and more. Best Dry Cleaners, EVER! I love this place. The owners are very friendly and offer an AMAZING service and do a WONDERFUL job. I have been to a lot of dry cleaners. This is by far the best. Awesome job on my alterations. I took my wedding dress for alterations and cleaning. They did such a great job I am shocked. My sister spilled hair dye on it and they were able to get it out. Worth every penny. Danil is simply a magician with alterations and dry cleaning. There is no one else I would trust more. His expertise and quality of work is truly unmatched!